Whether you are the looking for the best family car, the best car for new drivers we're here to help you make the best new car decision on your terms and at your pace. 36 month lease. $18,249 Selling Price. The payment includes $0.00 Security Deposit Fee. 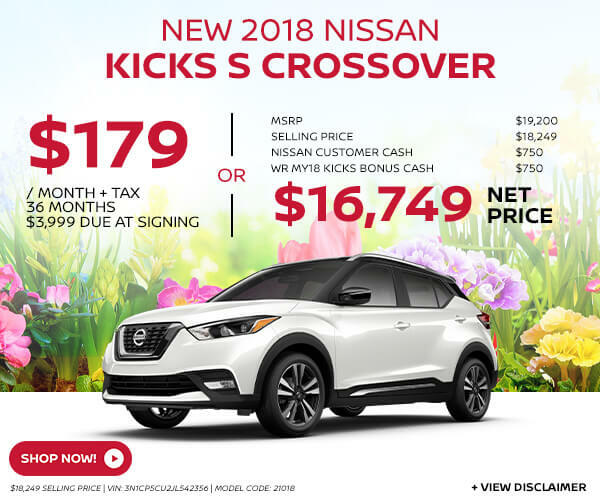 The amount due at signing includes $3,999 down payment and $149 + tax first month&#8217;s payment after all Nissan incentives. $.15 per mile after 12,000 miles/year. Tax is excluded unless otherwise indicated, estimated, and depends on residency. Accessories are additional. All lease terms must be verified before a sale is complete. Dealer is not responsible for data entry errors. 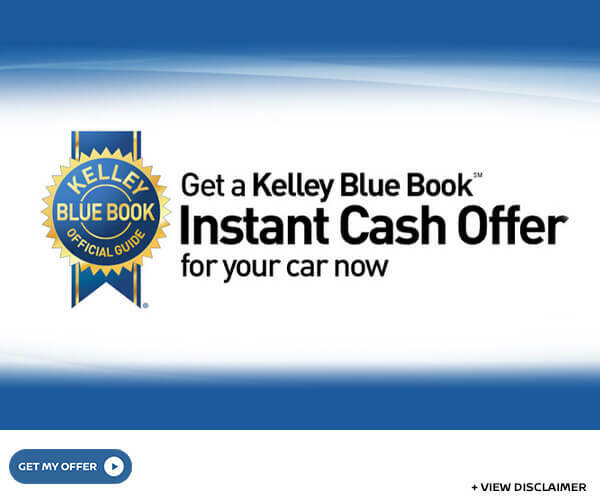 All New Vehicles advertised reflect all applicable discounts in price including Nissan rebates. On approved credit. All advertised prices exclude gov. fees and taxes and dealer doc prep charge. must take delivery from dealer stock, cannot be combined with special apr, see dealer for details. Pre installed accessories are additional charge see dealer for details. Offer ends close of business 04/30/19. 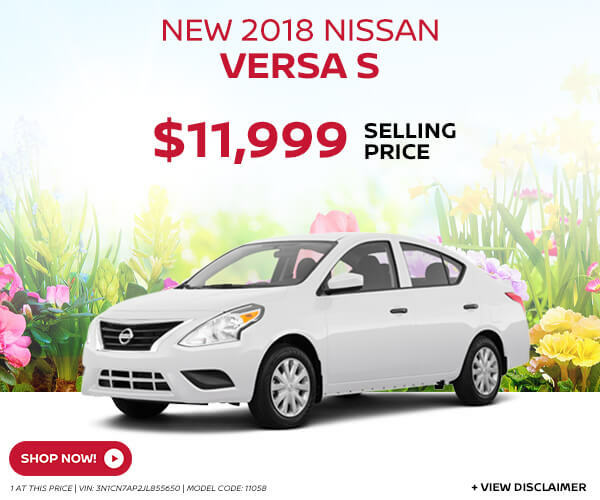 All New Vehicles advertised reflect all applicable discounts in price including Nissan rebates. On approved credit. All advertised prices exclude gov. fees and taxes and dealer doc prep charge. must take delivery from dealer stock, cannot be combined with special apr, see dealer for details. Pre installed accessories are additional charge see dealer for details. Offer ends close of business 04/30/19. 36 month lease. $24,523 Selling Price. The payment includes $0.00 Security Deposit Fee. 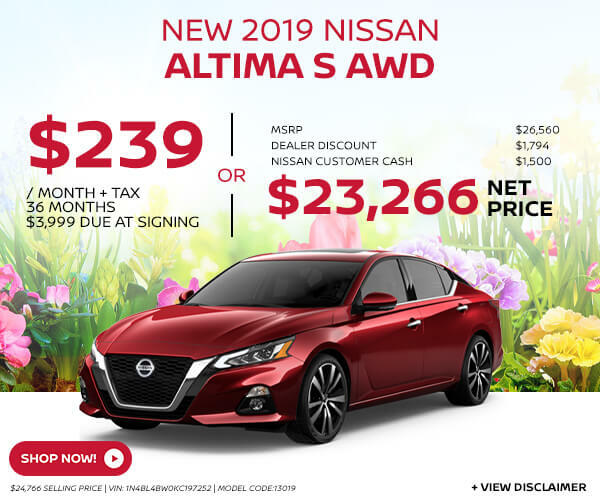 The amount due at signing includes $3,999 down payment and $149 + tax first month&#8217;s payment after all Nissan incentives. $.15 per mile after 12,000 miles/year. Tax is excluded unless otherwise indicated, estimated, and depends on residency. 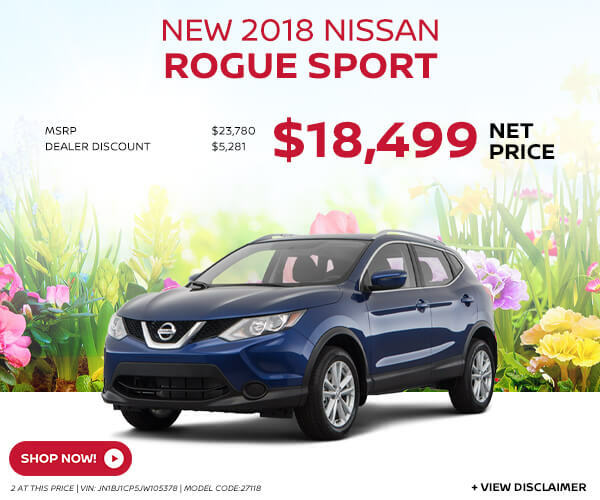 All New Vehicles advertised reflect all applicable discounts in price including Nissan rebates. On approved credit. All advertised prices exclude gov. fees and taxes and dealer doc prep charge. must take delivery from dealer stock, cannot be combined with special apr, see dealer for details. Pre installed accessories are additional charge see dealer for details. Offer ends close of business 04/30/19. 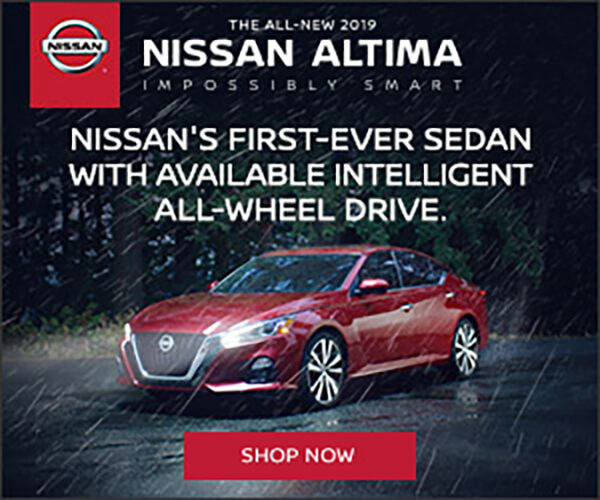 All New Vehicles advertised reflect all applicable discounts in price including Nissan rebates. On approved credit. All advertised prices exclude gov. fees and taxes and dealer doc prep charge. must take delivery from dealer stock, cannot be combined with special apr, see dealer for details. Pre installed accessories are additional charge see dealer for details. Offer ends close of business 04/1/19. 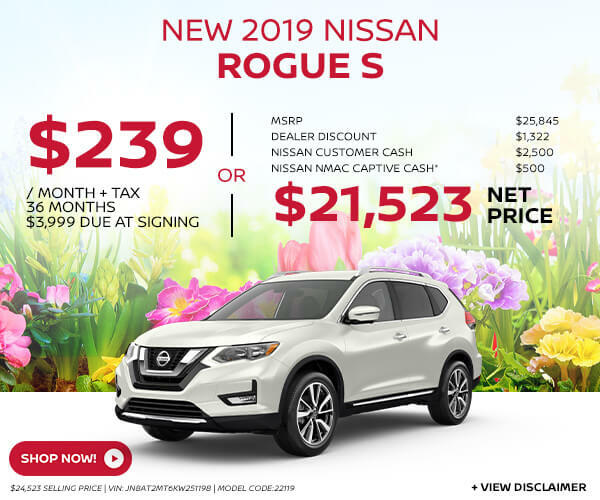 All New Vehicles advertised reflect all applicable discounts in price which may include NMAC Captive Cash, Nissan Customer Cash and Dealer Discount. All advertised prices exclude gov. fees and taxes and dealer doc prep charge. must take delivery from dealer stock, cannot be combined with special apr, see dealer for details. Pre installed accessories are additional charge see dealer for details. Offer ends close of business 10/31/18.